Get Miranda Kerr’s Glowy Dew. Today on How2Girl Radio. Today on How2Girl Radio on iheartradio. Summers Hottest Makeup Trend. Victoria Justice’s Coachella Metallics! 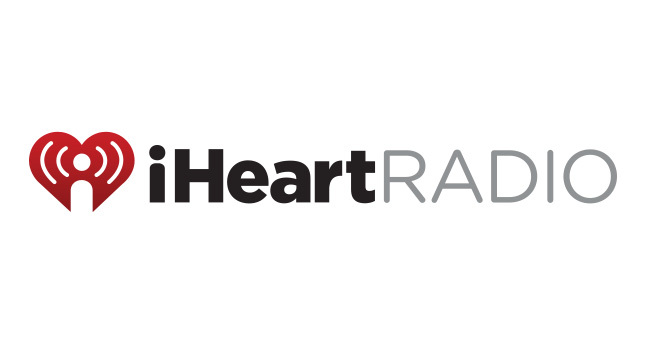 Today on iheartradio: Get The Look! 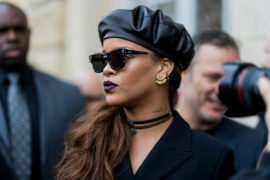 Rihanna At Dior. 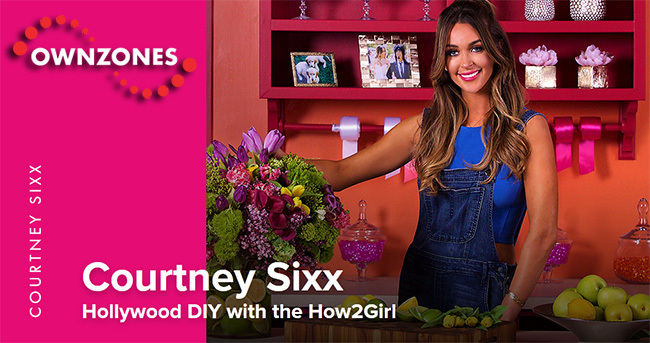 Get My DIY Spin.